My bit of photo wisdom for today? ... don't spend 17 hours adjusting 300 pictures in Photoshop over two and a half days without taking significant rest breaks unless you are prepared to suffer carpal tunnel that shoots all the way up your arm and over into your back. I think I need to spend more time on the internet and maybe leave the camera home once in a while when I go out. Aaaaah now that sounds very painful yeah I think your photo wisdom is good advise! Edited by Vlawde, 08 December 2014 - 04:07 PM. 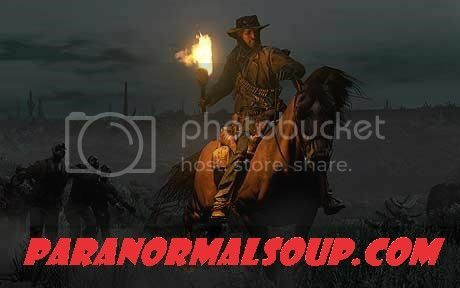 I am currently unable to update the "Scary Ghost Photos" on the YubeTube Channel site because of some personal matters in my life presently. I would tell you guys all the horrid details... but I'm sure it's more info than you care to know and more that I want to share. However, I will try to get up a 15 second video just to let the viewers know. We wish you the very best Jim. It takes just a second to feel alone - and if that should happen we are here for you. Still a brilliant capture, I love it. It looks to me like a lady in a skirt, back to camera and bare legs. One of my favourite pics. 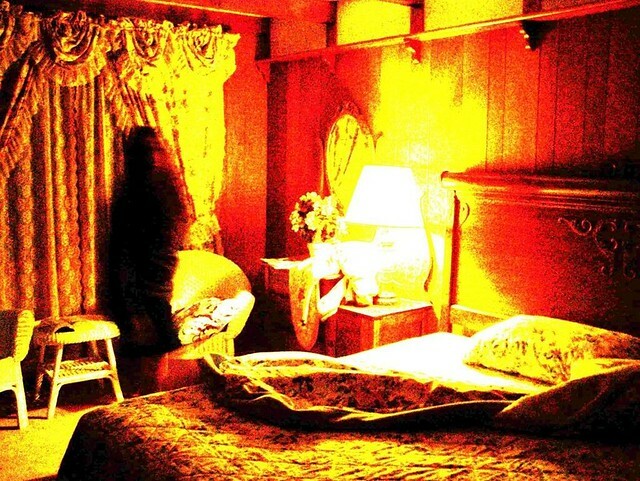 One of my favorite ghost photo's to date. Here's the Video I posted about it on YouTube. 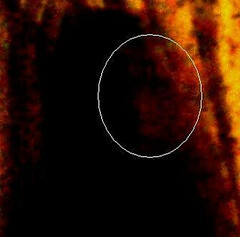 wmhorton's circled face brings a whole new image to the shadow ghost in the picture.... That's just plain creepy! Hmmm... A statue or cardboard cutout, perhaps? I think with the right enhancing, you can create anything you want in a photo. 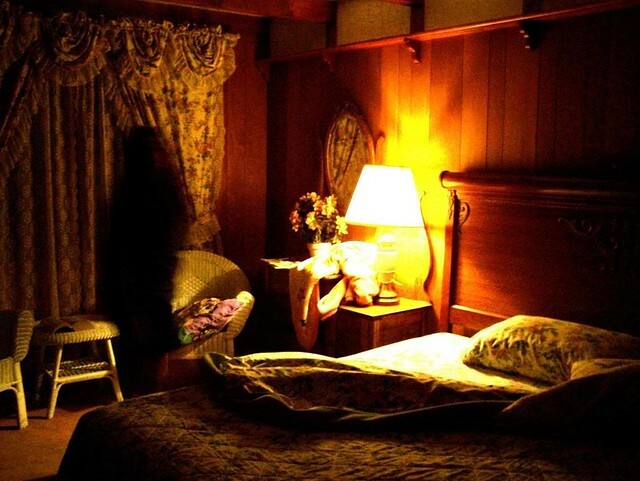 As an experiment, I hired a Photoshop expert to bring out the spirit that I thought I was seeing in a photo. Well, she didn't see it but she did bring out a spirit. And it looked convincing! But it was just from over enhancing. And that's what I see going on here, in my opinion. Plus.... I think the submitter did everything he could... and went through every hoop to defend this photo. And I for one believe him. Could be. The "woman" only appears in one or 2 enhancements...and we all know enhancing can create artifacts. It's mostly that in this particular version, it looks like an arm on the side. Who knows? This is a pretty cool photo. One of the strangest photos. Sometimes it looks like a kid, sometimes its wearing clown boots, just don't know. I hope things get better for you, man. I am sorry that I am just replying now. 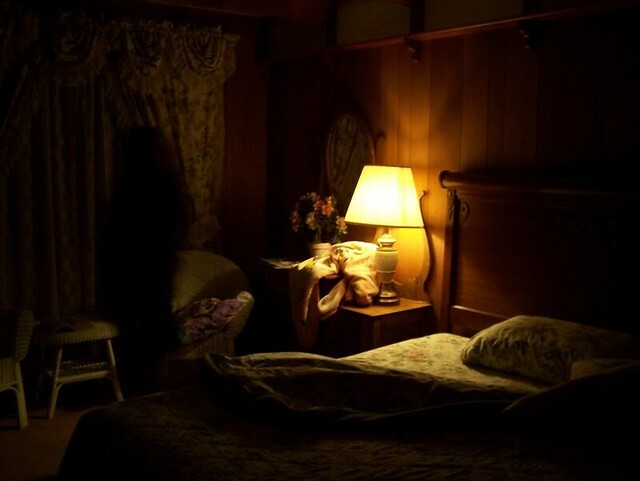 I was gone from this website for a long time since I ended up in the mental ward of our local hospital after my own experience with a Shadow Person. I will post my story in a new thread after bit, but I did want to say that this also looks like a female in a dress or skirt. Having said that, I do believe the person who took the photo that they are not purposely misleading us. I think the conditions were as they state them to be. 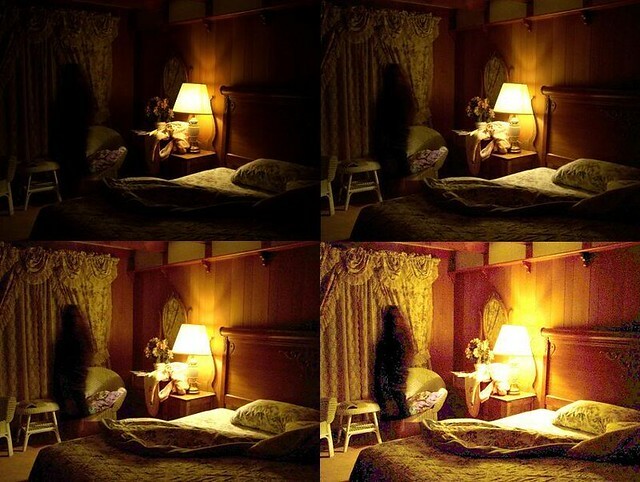 I also agree with Snowlord that one should not automatically presume every photo taken has to do with the paranormal. It makes the science of it seem unreliable to outsiders. In my own experience I have to allow for other reasons for what I might have went through. The only thing I can go by is what I believe to be true, or how I felt.